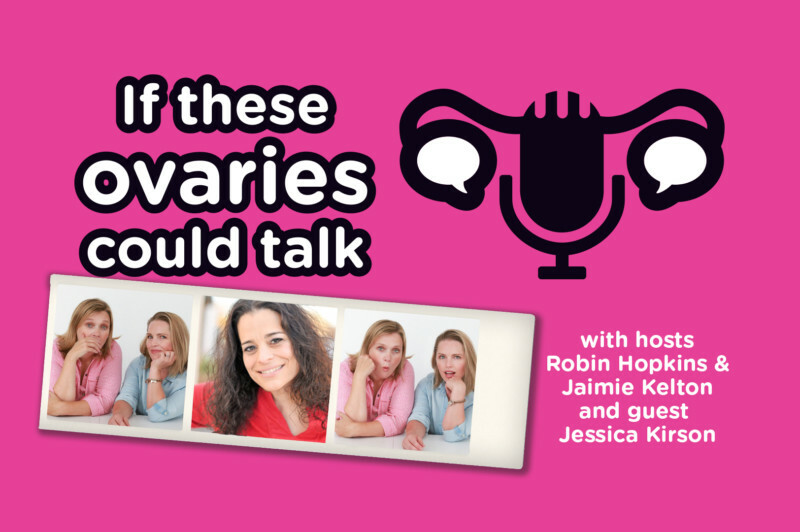 Robin Hopkins and Jaimie Kelton are the co-hosts of If These Ovaries Could Talk – a hilarious podcast where two lesbians chat about non-traditional families and making babies when you’re outside of a heterosexual relationship. 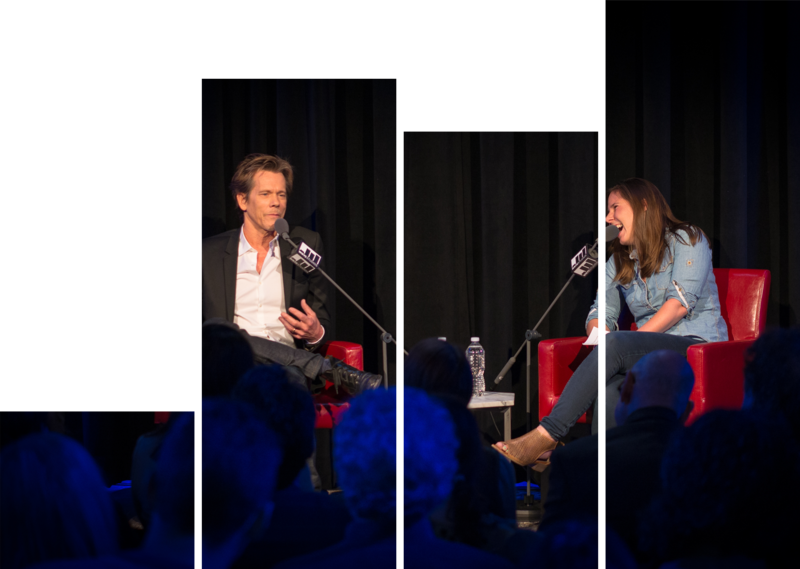 They return to our Podcast Mixtape series for a special live taping of the show — just in time for Pride — with special guest Jessica Kirson. She’s been on the HBO series Crashing, The Tonight Show with Jay Leno, The View and Kevin Can Wait. Her one-hour special, Talking To Myself, airs on Comedy Central this fall. Jessica is a powerhouse on stage, and Robin and Jaimie are just hoping to keep up. Expect a jam-packed evening filled with stories about how to make a baby when you’re in a LGBTQ relationship, how to handle it when someone asks, “Who’s the real mom?” and why your Uber driver always wants to know if you’re going to visit your husband.